"I am very happy with how the course has gone and feel a lot more confident to continue and progress in my current job. I feel my drawings have really improved and have a much better understanding of how to read other drawings. Valentin has been very supportive throughout the course. Thank you very much !" 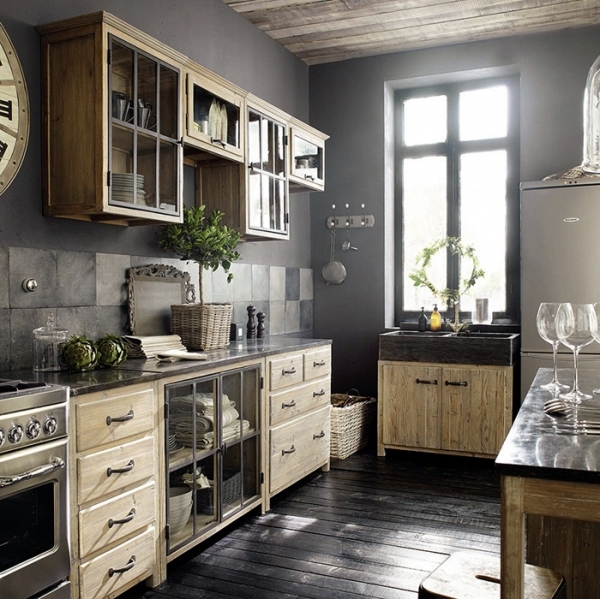 This kitchen is full of light woods, grays, and blacks. We adore the contrast between the dark colors and the light wood. 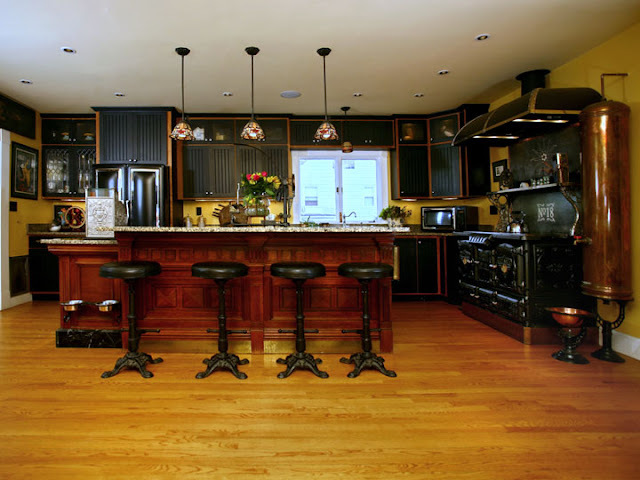 It has marble countertops, black hardwoods, stone tile backsplash, and a beautiful gold faucet. 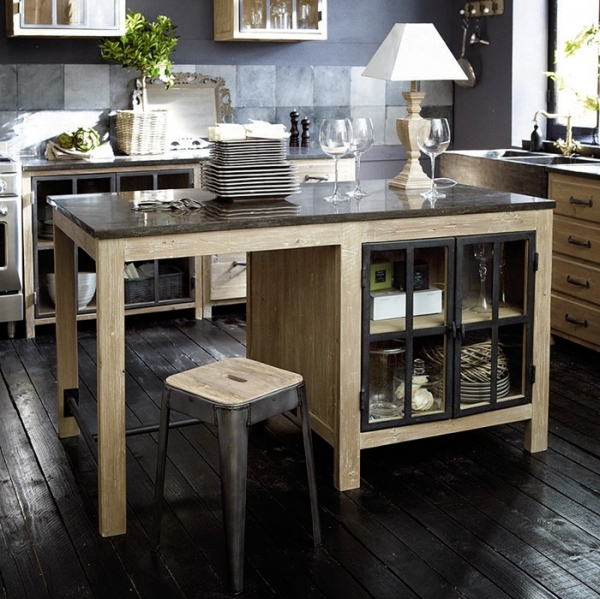 The kitchen island is absolutely fantastic, with its black accents and matching stool. 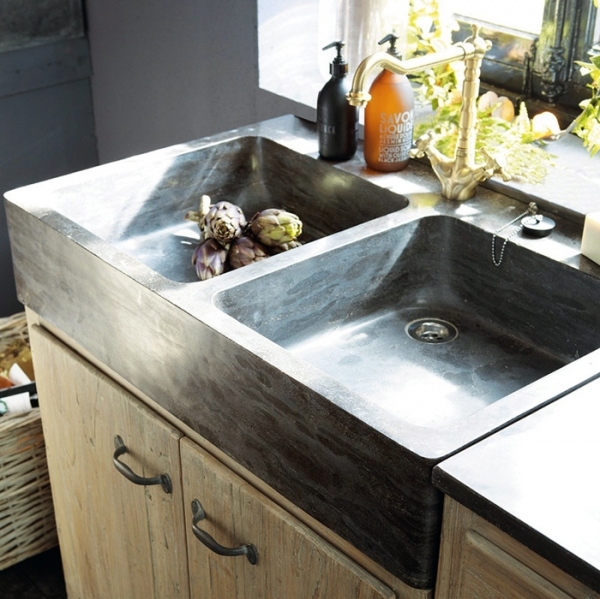 The farmhouse sink is definitely a favorite. GD Cucine is the US subsidiary of G&D Arredamenti S.p.A. Founded in Treviso in 1969 by Giuseppe Dolfo, G&D Arredamenti has built a fine reputation throughout Europe offering kitchens that easily combine living, cooking and dining in an environment that brings together family and friends. Over the years, G&D Arredamenti has furnished many kitchens throughout the world, both to individual homeowners and residential developers. Mirrored walls enhance the light, airy feel of this contemporary kitchen in a new house. They also reflect the view and landscaping. In place of a traditional splashback, there is a window looking into a courtyard. The bench is flush with the window, which is glazed to reduce ultraviolet rays and heat. 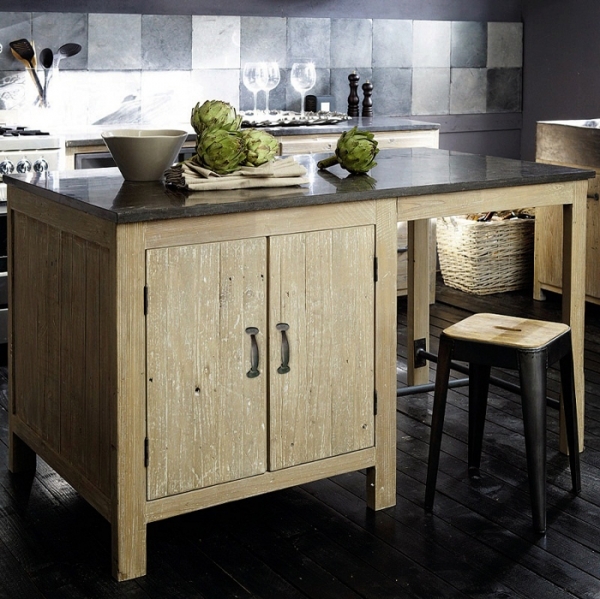 A Navlam timber veneer upstand appears to protrude through the engineered stone benchtop on the island. The crisp, square-edged look of the cabinets reinforces the contemporary architecture. Congratulation to Davinia Sutton who won last night, Kitchen of the year awarded by NKBA New Zealand! There is a large number of associations and affiliation design to represent kitchen industry. Here is another one:FIAA. 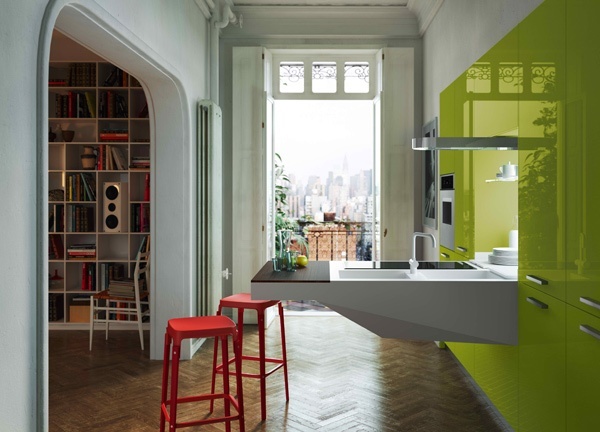 Yes to this creative idea for a small kitchen and the dialog between styles generated by the designer! Steampunk design emphasizes a balance between the form and function. Like the Arts and Crafts Movement, this blurs the line between tool and decoration. Various modern utilitarian objects have been modified by enthusiasts into a pseudo-Victorian mechanical "steampunk" style. The goal of such redesigns is to employ appropriate materials (such as polished brass, iron, wood, and leather) with design elements and craftsmanship consistent with the Victorian era,rejecting the aesthetic of industrial design. (http://en.wikipedia.org/wiki/Steampunk) Steampunk is more and more present today in bathroom design with shy features in kitchens, of course, except of this one.